Colour my sun. : To the City! We met at Flinder's Street Station and I decided to eat at Nama Nama, Spring Street. She made me decide where to eat lol. Mine was Unagi and Tamago sushi whereas Maria's Sushi was Tuna and Mayo Sushi. While eating Ice cream, Maria asked me to open the gifts she got for me (she handed them to me earlier at lunch). It isn't out in Malaysia yet. I think its quite new as well in Australia. And the original price is $89.90 @. @ I shall wait for the price to drop and then I might consider buying. The scent of this perfume is a mixture of bubblegum and cotton candy. To me lol. From this you can tell its a sweet scent eh? The scent is not very strong and that's why I like it. 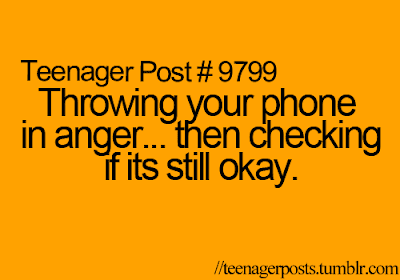 It's not too strong until you feel you will get a headache lol. One thing I really like bout Australia is that, the perfumes are cheap. Well, at least cheaper than Malaysia lol. I bought 2 perfumes from here and its so much cheaper! Will show you in another post :) By the way, the perfumes are not fake or pirated. 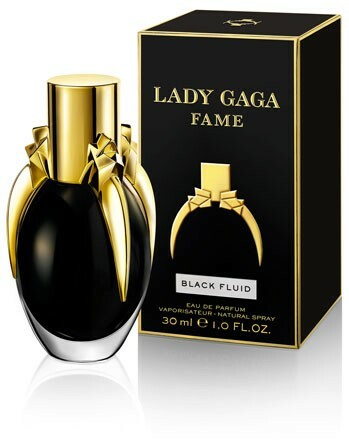 1) Lady Gaga Fame Black Fluid Perfume 30ML now at $29! 2) Katy Perry Purr Perfume 50ML now at $25! 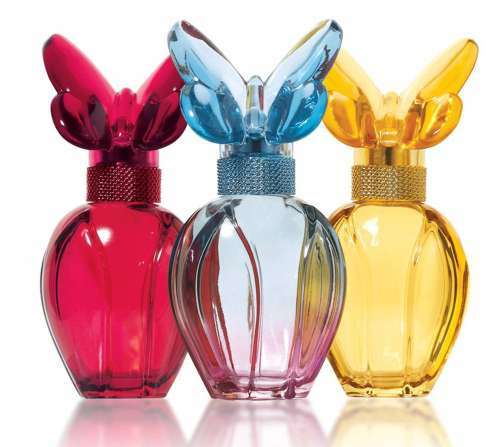 3) Mariah Carey Perfume (Various Scent) now at $19! There were more but these are what I remembered. I've bought Mariah Carey's perfume before (Blue bottle) as a gift to my Aunt. Sorry I can't remember the name as well. Anyway, back to topic lol. After browsing around, me and Maria decided to head home. We got tired I guess lol. 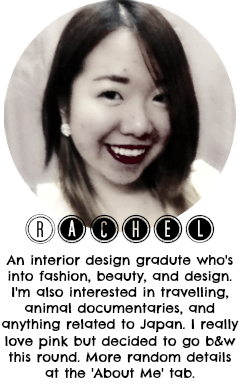 Wore a face mask hee! I got this mask from It's Skin for free! I only got it for FOC because I spent a certain amount lol. I received 2 masks actually. I've used this mask first when I was back in Malaysia. Oh. And today, as in 3rd March 2013, I painted my nails again. By myself this time lol. I got this at The Face Shop for RM5.90. So pink :) And my nails are quite messy lol.